Richard Branson is a British businessman, investor, and the founder of Virgin Group, which has more than 400 companies under its control. In addition to that, he is a successful entrepreneur and has been knighted for his services in this field. Nonetheless, the life of Richard Branson was not always so bright and cloudless, but he was able to withstand hardships. Ways to do that were expressed in his pieces of advice. “I know you’re struggling at school and I wanted to give you some advice on how to become the best you can be, even when it’s difficult and you feel like the world is against you. You should never see being different as a flaw or think that something is wrong with you. 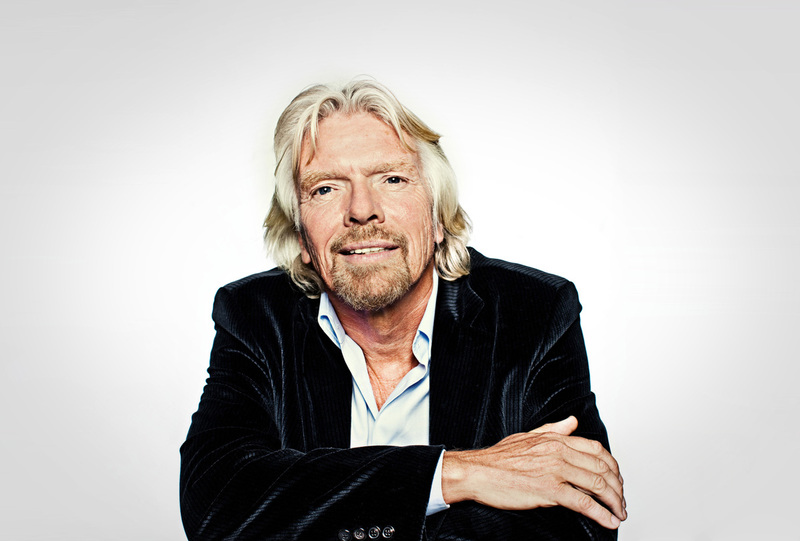 Being different is your biggest asset and will help you succeed.” That is what Branson wrote to his younger self in the blog. He struggled with dyslexia in the childhood, and it was difficult for him to read and write. However, such challenges taught him to be creative, think differently, and deal with difficulties. It’s important to have a wise person, who can give you a piece of advice or show you the way out when you are in the dead-end. Do not reject the help from a mentor, as this person can influence you, shape your identity, and make you what you are. In the life of Branson, it was his mother, fearless and brave, who helped him to face any challenges, overcome fears, and improve himself. That simple and still brilliant. That is the best career advice from Richard Branson for those young people, who want to achieve success. Do not focus on your failures, think about them as mistakes that you should not repeat. That’s it. Brooding over the past events retains your business from development. You should look at the future and be ready to move forward and face new challenges. “It’s ok not to be good at some things; as long as you find good people you can trust and surround yourself with them. Learn what you’re good at and channel that, instead of focusing on what you can’t do,” says Branson in his letter to younger self, and he is absolutely right. There are no people in the world that are good at everything. All have their strengths and weaknesses. It is more profitable to define the field in which you can achieve something and keep working in that direction than to catch up with somebody in the sphere, which does not allow to use your strong sides. “Your ability to take calculated risks and your incurable optimism will lead to great heights – both in business and in life.” That is one more brilliant advice for young entrepreneurs. Business requires venture, so you cannot succeed if you do not take risks. However, make sure that your decisions are not impulsive, think about advantages and disadvantages, and believe in what you do.